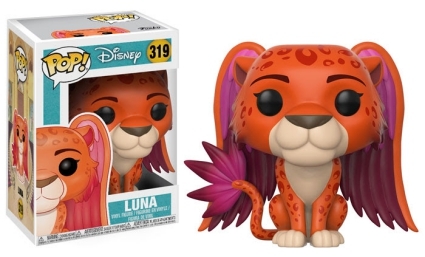 Becoming a leader might be her greatest adventure, but for fans, collecting the Funko Pop Elena of Avalor set is pretty fun, too. 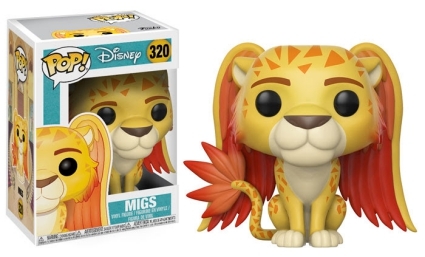 The debut release features stylized subjects from the Disney Channel animated series. 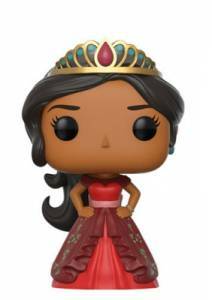 As with most teenagers and/or princesses, Elena would rather not take the advice of her elders, which makes her Funko Pop Elena of Valor figure quite fitting as she stands with her hands on her hips. 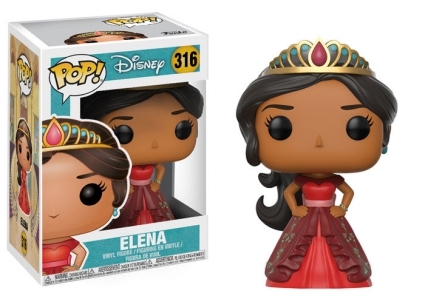 Also in the set is a Toys R Us exclusive of Elena without her crown and regal gown. Instead, she has flowers in her hair and wields the royal scepter. 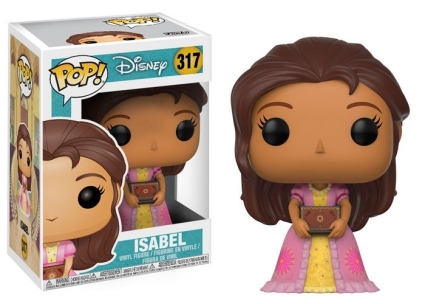 Joining her older sister, Princess Isabel wears a formal dress and holds a book in front of her with both hands. 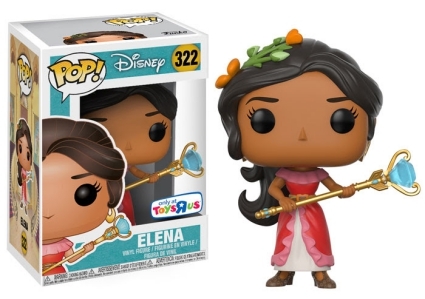 Order Pop Elena of Avalor Figures on Entertainment Earth. Elena’s best friend/future wizard, Mateo rocks his signature attire—complete with a green vest and red neckerchief—while grasping his magical Tamborita. 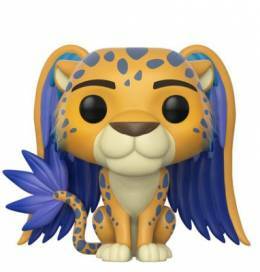 Additionally, three Jaquins help fill out the Pop! Disney lineup. These majestic animals resemble jaguars with angel-like wings for flying. Luna, the only female, is orange with round spots and a pink feathered tail. 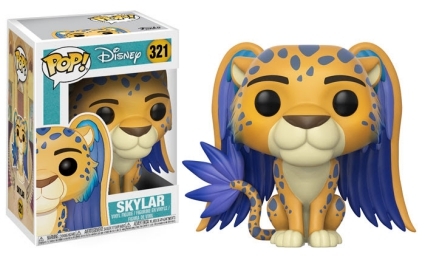 Featuring golden yellow fur, Migs has triangle spots, while Skylar is spotted with a vivid blue color that corresponds with his feathers and wings. 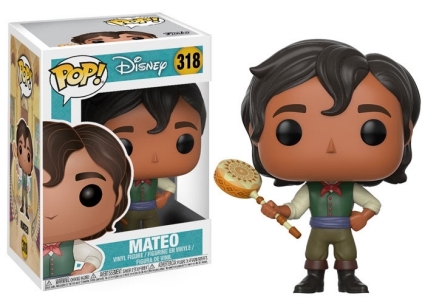 Disney offers plenty of other choices to add to your collection! See related figures with our detailed Pop! guides.